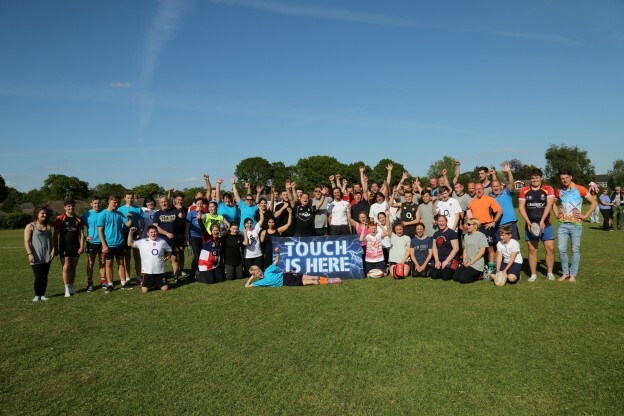 Sunshine and smiles were the order of the day at the Touch Tournament held at Chobham on 16th May. All players were from Chobham Rugby Club. Eight teams made up the tournament and each played in seven 715 minute games. The games were refereed following the O2 touch rules. Touch Rugby.